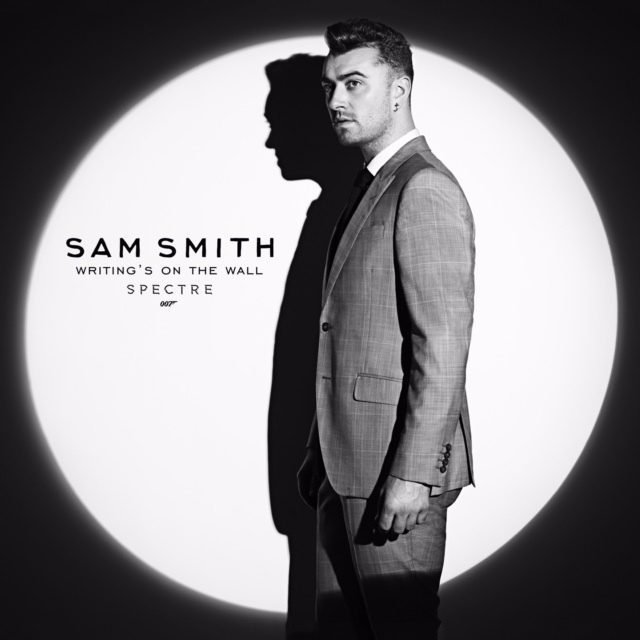 CULVER CITY, Calif., September 8, 2015 – Albert R. Broccoli’s EON Productions, Metro-Goldwyn-Mayer Studios, and Sony Pictures Entertainment today confirmed that Sam Smith has recorded “Writing’s On The Wall,” the theme song to SPECTRE, the 24th James Bond adventure. SPECTRE will be released in the UK on October 26 and in the US (and the Philippines) on November 6. The song, released by Capitol Records, will debut and be available to purchase and stream on September 25.